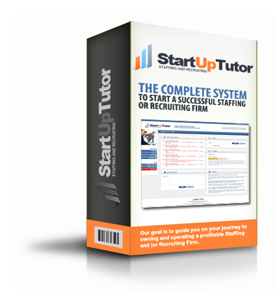 Thank you for your interest in promoting the #1 Product available on the market today, that trains individuals on how to start a successful, profitable Staffing and/or Recruiting Firm. All you have to do is sign up for the HowToStartaRecruitingBusiness.com Affiliate Program. 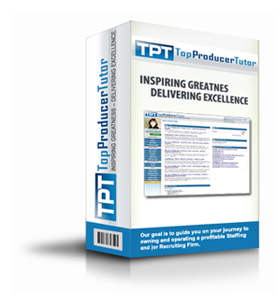 We actually do the nurturing and selling to your prospects. Our automated selling and follow up campaigns will help convert your leads into revenue for you. Our program is simple – We close the sale, you receive a check. You can review your leads, stats and sales in Real Time. We will send you an email notification of any leads or sales that you refer. This resource is perfect for anyone interested in investing in a business opportunity, which offers an optimum price point that will produce the best revenue or profit. Apply to become one of our newest affiliates by completing the information below.